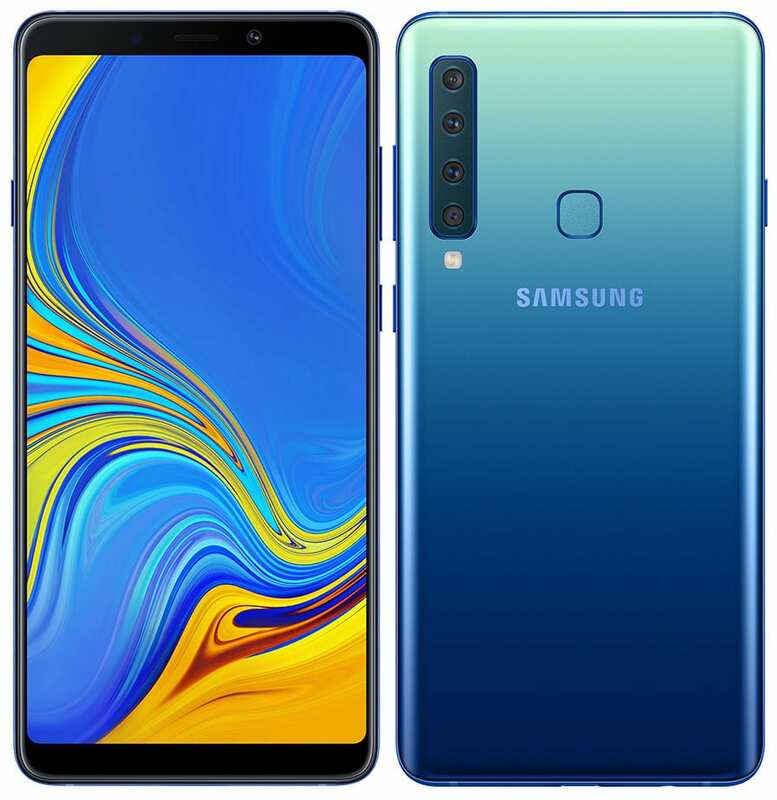 Samsung Galaxy A9 is now official with a price tag of 599 Euros (INR 51,300 approx). 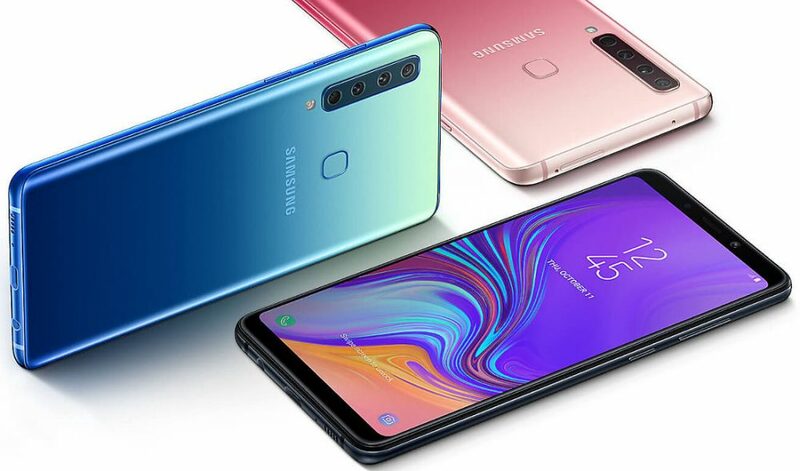 The phone comes in Caviar Black, Bubblegum Pink, and Lemonade Blue shade, making it the first mid-range device from Samsung to carry four rear cameras as standard. 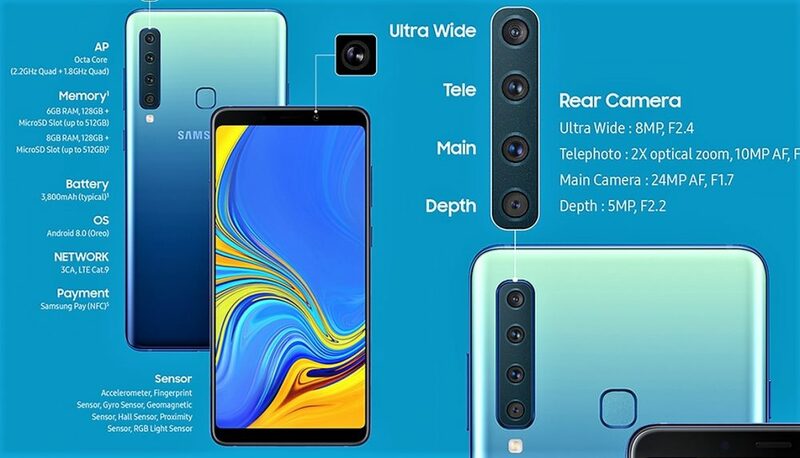 Buyers will soon be able to get their hands on 6GB and 8GB variant of the Galaxy A9, both keeping the internal memory standard at 128GB. 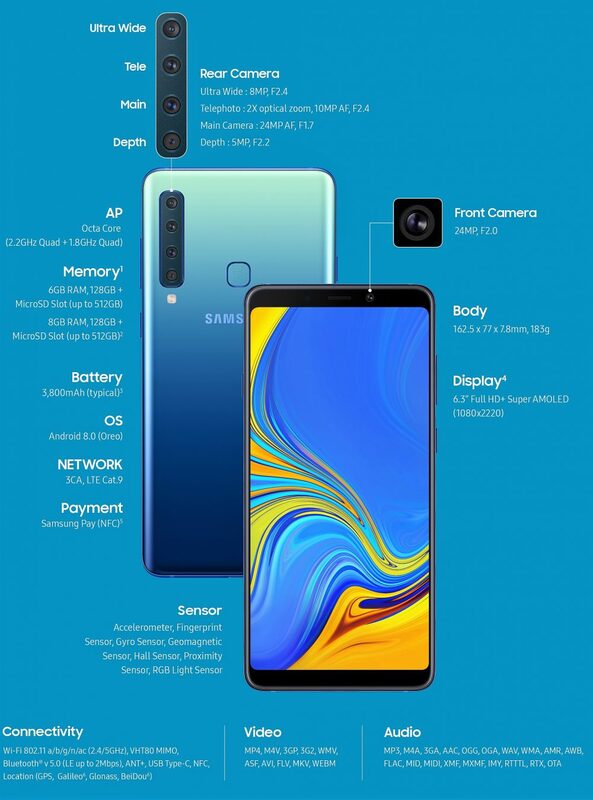 The option of expandable memory via microSD card is also available.